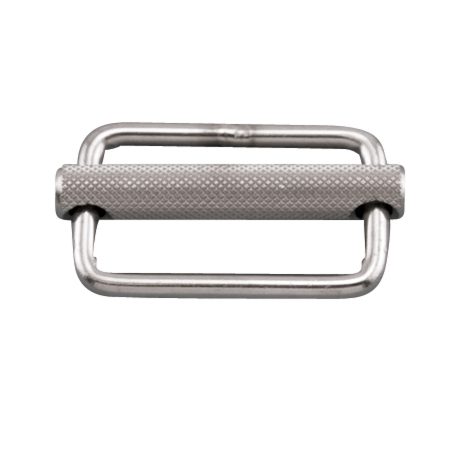 The Adjustable Slide can accommodate webbing widths from 1″ to 2″. 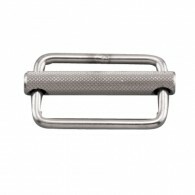 It features a knurled bar that is free to slide from side to side. 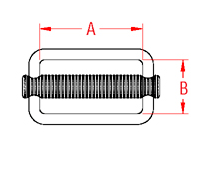 This slide is made from grade 304 stainless steel for corrosion resistance and durability, making it ideal for webbing applications.